are wood, vinyl, and fiber cement. 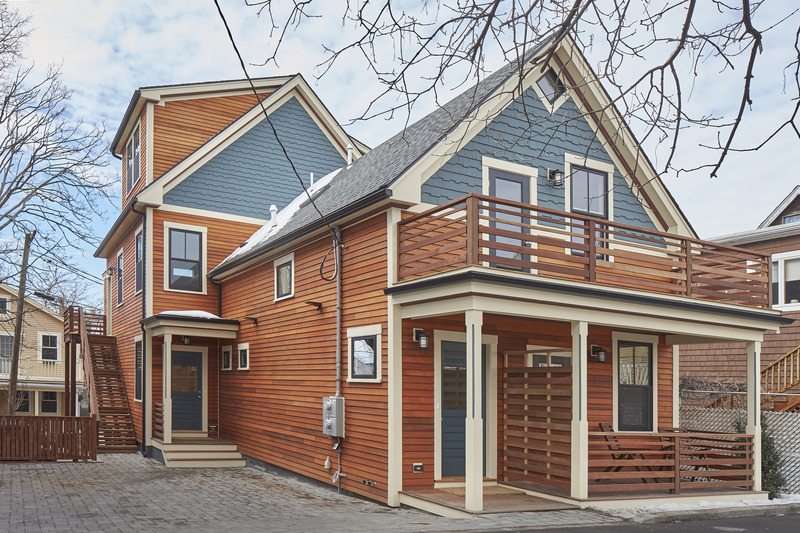 In the market I work in - Cambridge and Somerville, Massachusetts - wood and vinyl siding are the most common. Developers doing whole house renovations favor fiber cement siding - it has the look and feel of wood, but it is lower maintenance. Check out this post on Siding Estimator to learn more about the pros and cons for each type of siding for a home.